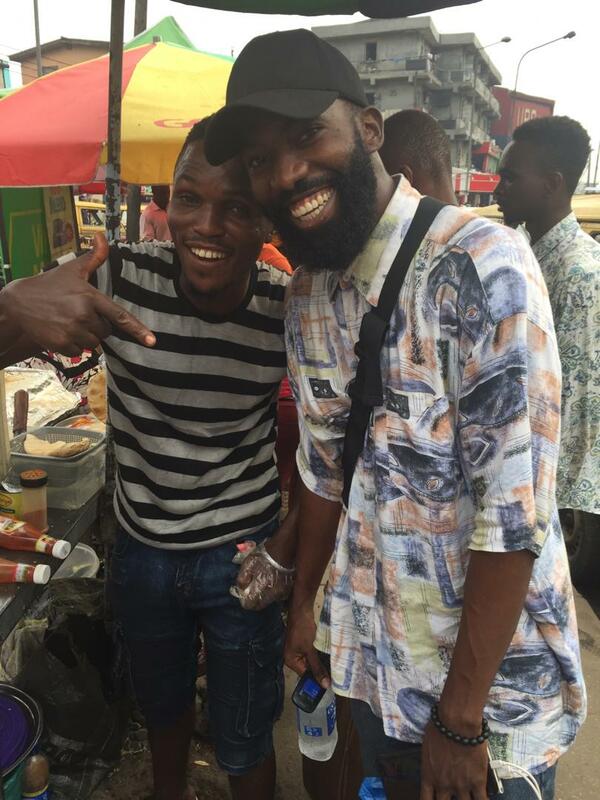 On November 12, an influencer by the handle of ‘[Badt_Boi_] on his social media, publicized and gave praise to the shawarma he had that morning on his way to work, he shared the location of the street vendor on his twitter and many others were quick to affirm the praise given to the shawarma and its maker. In about a day, many more people began to patronize the vendor, who normally situated under the bridge, would not get as much daily customers. People have been rallying around this shawarma connosieur and pledging their support for his business. Putting are putting their money where their mouths are regarding supporting indegenous businesses, especially the much ignored ones with merit. A proliferation of microcosmic acts like these will inadvertently help the naira grow. Many praise the influencer for using his platform to uplift others, and call for other influencers to begin to do the same to the many talented and skilled businessmen and artisans that may be obscure from the mainstream media limelight, using a form of new media [Social media] to uplift ourselves as citizens without the government support that rarely comes. The story of the shawarma guy is a testimony of to power of internet. Here’s Dolapo’s saying thank you to everyone for supporting him him thus far. Stories like these restore my faith in humanity. Nola Black releases SS19 collection ‘The Skin Under’ along with mesmerizing visuals.